Reliability, expertise, professionality and friendliness – the DEMAN Translations team fully embodies these characteristics. We exceed our customers’ expectations with our reliable, fast and flexible approach coupled with friendly service and high-quality results. Our many years of experience and modern workflow management system enable us to offer our clients the best possible service. For us, personal contact with our clients is particularly important. We take pride in knowing our clients’ individual requirements and precise needs; this helps us fulfil them by delivering the best possible results. We give our very best to ensure our clients are satisfied. Get to know our team! Our team includes over 300 highly qualified translators around the world. Cédric Sigoire, a Frenchman by birth with his family coming from Alsace and Lorraine, has maintained close ties with Germany for many years. Together with his four brothers, he grew up in Lyon and then went out into the world. While studying business administration, he spent one year as an exchange student in the United States before graduating from the Worms University of Applied Sciences and IAE Lyon and being awarded degrees by both institutions. 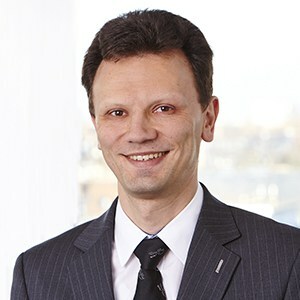 In 2001, he worked as a consultant in Düsseldorf specializing in the sales development of international companies and, for the following ten years, he gained experience as an export manager in various industries. Most recently, he took over the management of one of the most successful companies for virtual language training. As a result of this success, he had the desire to start his own business in a related industry. In 2015, the paths of Cédric Sigoire and Paul Deman crossed in Düsseldorf. Mr. Sigoire then acquired Mr. Deman’s company, Deman Übersetzungen. Since then he has been managing the language service company in a professional and dedicated manner, with a strong focus on the needs of its loyal customers. In this role, Mr. Sigoire will be happy to proactively provide advice and assistance to you based on his expertise and extensive experience. Cédric Sigoire and his team can provide your company with innovative and high-quality translations at fair prices. In addition to the use of state-of-the-art workflow and document management tools, the focus of Deman Übersetzungen is on our customers. Personal contact as well as flexible and customer-focused solutions are important to us. Our main objective is to provide the highest quality in order to earn your approval and referral. 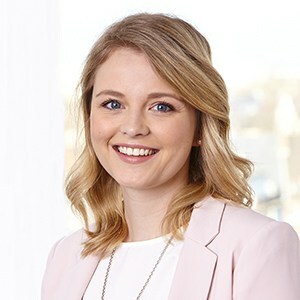 As acting manager at Deman Translations, Sarah Bergfeld is responsible for all day-to-day business activities and is your professional contact for all enquiries and questions. She coordinates project management and makes sure the optimal solution is found for every customer and every project, no matter how urgent. Ms. Bergfeld originally received her training in industrial business management and foreign-language correspondence for English. She also has training in French, which means that her focus is always on the linguistic side of our work in addition to the business aspects. Ms. Bergfeld worked for a leading multinational automotive supplier before joining Deman Translations. In her free time Ms. Bergfeld enjoys sports like running and Zumba to take a well-deserved break from the fast-paced translation industry, where deadlines and quality are of the utmost importance. Maike Grosser graduated from Mönchengladbach Vocational College for Business and Administration where she studied as a foreign language assistant, majoring in English, French, and Spanish. She then went on to earn a B.A. in Multilingual Communication in English and Spanish, which included periods of study abroad in England and Spain. Her professional career began with a stressful, strongly customer-oriented position behind a service counter at Lufthansa German Airlines. This prepared her for her subsequent work as a project manager at one of Germany’s leading language service providers, where she successfully managed key accounts for several years. 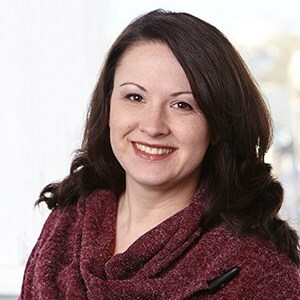 Mrs. Grosser joined the project management team at Deman translations in July 2011, applying her linguistic expertise and strong language services background to make the impossible possible for our customers time and time again. In her free time she plays in a badminton team, enjoys going to the cinema and taking long bicycle tours and walks. In early 2006, this native of Leipzig followed her calling to Düsseldorf. Before obtaining her M.A. in Communication and Media Science, Psychology and Art History at Leipzig University she had worked in the press and public relations department of a large public broadcaster. Her affinity for language then led her to work for one of the biggest PR service providers in Germany, where she spent several years as team co-manager in the newsroom, working with international research teams from all over the world. Today, at Deman Translations, she is available to assist our clients with multimedia communication processes and translations in all languages and all fields of expertise. She likes to spend her free time finding out about local art, culture and media, as well as taking an interest in international lifestyle and culinary delicacies. 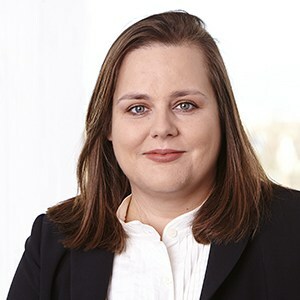 Martina Gerlach studied business administration with a specialization in marketing and East Asian business at Bielefeld University and Heinrich Heine University Düsseldorf. While at university, she also took courses in English, French, Spanish, Italian and Chinese. After earning her degree in business administration, Ms. Gerlach worked for a Düsseldorf lifestyle magazine at a publishing house. She also held positions in public relations, project management, events, media and advertising at various agencies, where she managed accounts for renowned national and international customers in beauty and fashion, commerce, and electronics. At Deman Übersetzungen she is responsible in particular for workflow coordination for multilingual cross-media publications and print media. In her spare time, Ms. Gerlach enjoys traveling, going to museums and attending music festivals and concerts. She volunteers at the Düsseldorf Animal Shelter and recently began helping the Greek national curling team with marketing projects. 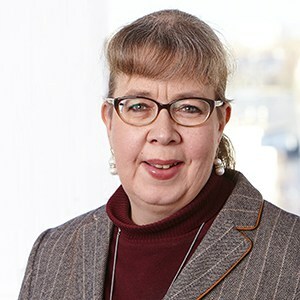 Sina Kämper has been a member of the Deman team since June 2011. 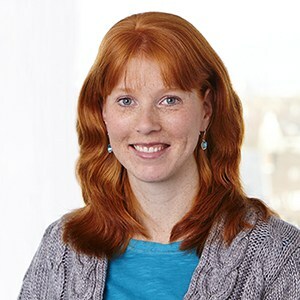 Originally from the Sauerland hills in the West of Germany, Ms. Kämper attended Meschede Vocational College, studying business administration, and then Brilon Vocational College, majoring in English and Spanish. She graduated as a certified Foreign Language Correspondent in English from the Dortmund Chamber of Commerce and Industry. After completing her education, Mrs. Kämper went on an extended sabbatical in Australia and Spain to perfect her linguistic abilities before moving to Düsseldorf. In addition to her interest in foreign countries, Mrs. Kämper is also an active sponsor of the WWF’s program for the endangered Siberian tiger. Dr. Christiane Alshut acquired her Ph.D. with first class honours in English, Economics and Public Law at the Ruhr University in Bochum. As a translator and interpreter, she has been certified by the Dortmund Chamber of Commerce and authorized by the Higher Regional Court of Hamm to serve as a sworn court translator. After completing her academic studies, Dr. Alshut first worked at other translation agencies and then as a translator at a medical institute. 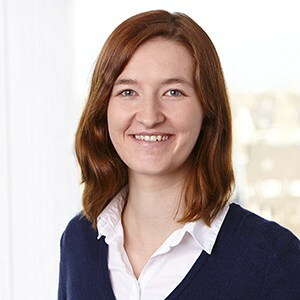 At Deman Translations, she not only translates technical and legal texts from English, French and Spanish into German, but is also responsible for coordinating translation memory (Trados, Transit, Wordfast, Deja Vu), terminology management and other IT issues. Dr. Alshut lives in Bochum where, along with her membership of the German Shakespeare Society, she still finds time for a large number of other interests, such as literature, photography and theatre. The son of a German diplomat, Paul Deman was born in Montreal and grew up in Japan, the United States and Germany. He studied Arts and Humanities in Vancouver, completed a degree as interpreter and then returned to Germany, where he at first worked in executive positions at various companies in the fields of language services and technical documentation. He became self-employed in early 1998. Today, Deman Translations has more than 1,000 satisfied customers, including well-known industrial companies (such as RWE, Siemens), major law firms (such as Clifford Chance, White & Case), leading auditing and consulting firms (such as KPMG), prominent health care companies (such as Johnson & Johnson), renowned advertising agencies (such as DDB), service providers (such as Vodafone, T-Systems) and publishers (such as Bertelsmann, Handelsblatt), as well as catalogue retailers (such as Bader) and government agencies (such as the German Federal Bureau of Motor Vehicles and Drivers and the German Police). After the death of his first wife in 2006 Paul Deman largely withdrew from the day-to-day running of his business so that he could devote his time more fully to his little daughter, who has severe multiple disabilities. He has since remarried and in December 2008 he and his new wife became happy parents to another little girl. Paul Deman splits his time between Norden (federal state of Lower Saxony), Germany, and Vancouver, Canada.